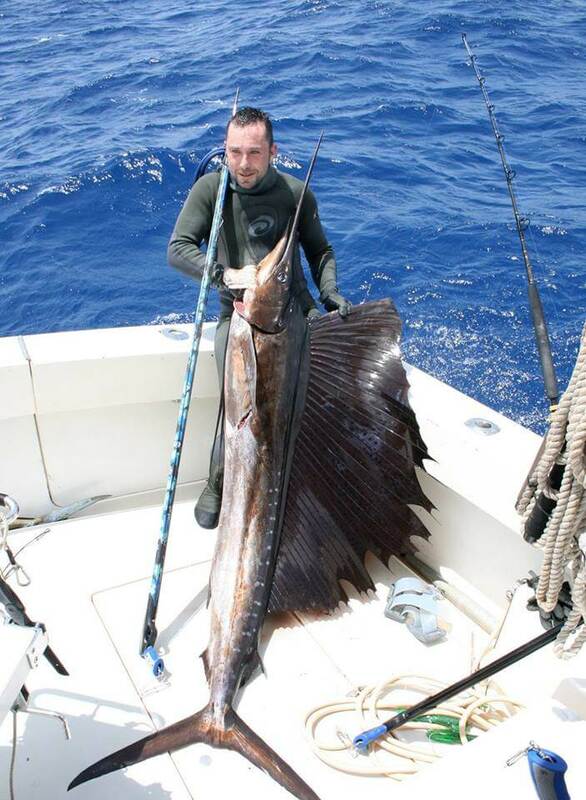 Spearfishing Trips is an organisation based on the love of a sport, travel and adventure. The founder is me, Tony Eynon and in short I live to explore and hunt. We founded the business because we wanted to share the amazing places we have discovered, the awesome people who helped us and the adventures that are possible. So many places we have explored are great but suffer from nightmare logistics, poor visibility or erratic conditions resulting in a very expensive waste of time. There were heaps of ‘people with boats’, some with vague recommendations, and others with none. Some worked out while others didn’t. However If this is your main holiday that you have worked all year for then you want the ultimate experience, not a half-hearted dive in murky water! The aim with ‘Spearfishing Trips’ was to give everyone the chance to share in our knowledge and not have to go through the hardships we did when finding these places. Over the years we have found the best spots with the best skippers and that’s what we offer to you. This business is not aimed at making itself money, it’s aimed at enriching lives through exploration and adventure and if we can be a part of that then it’s a dream come true to us. This organisation is based on a passion for spearfishing and finding the best locations on earth to do it – be it the remotest corners of earth harbouring the biggest fish in the ocean or the most naturally beautiful islands for the best all-round family friendly experience. We feel we are different to most other business who seem to love money for the sake of loving money. We’re obsessed with the blue water not the green paper and proud to be different. The team has hunted nearly every fish under the ocean surface in many different locations but there are still so many places we are dying to explore. We have landed 9 billfish including world record sailfish, the only Ascension Island caught marlin, countless tuna – several yellow fin tunas over 250lb, and hold about 6 world record between us with several others going unclaimed. We offer spearfishing tuition of reef, blue water and species specific courses and while we still have so much more to learn ourselves, we love helping and coaching others whenever asked to do so.